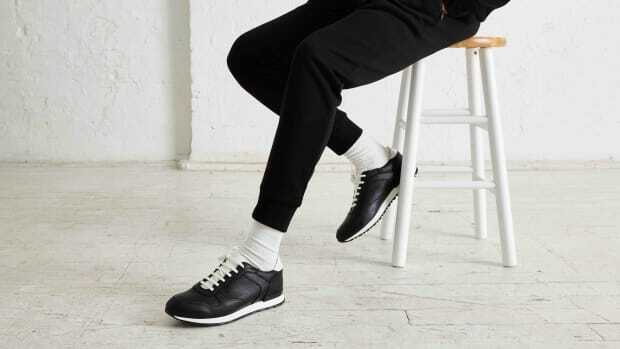 The goal of the ongoing collaboration between NY-based menswear designer Todd Snyder and PF Flyers is simple: create timeless sneakers that are equal parts fresh and iconic. 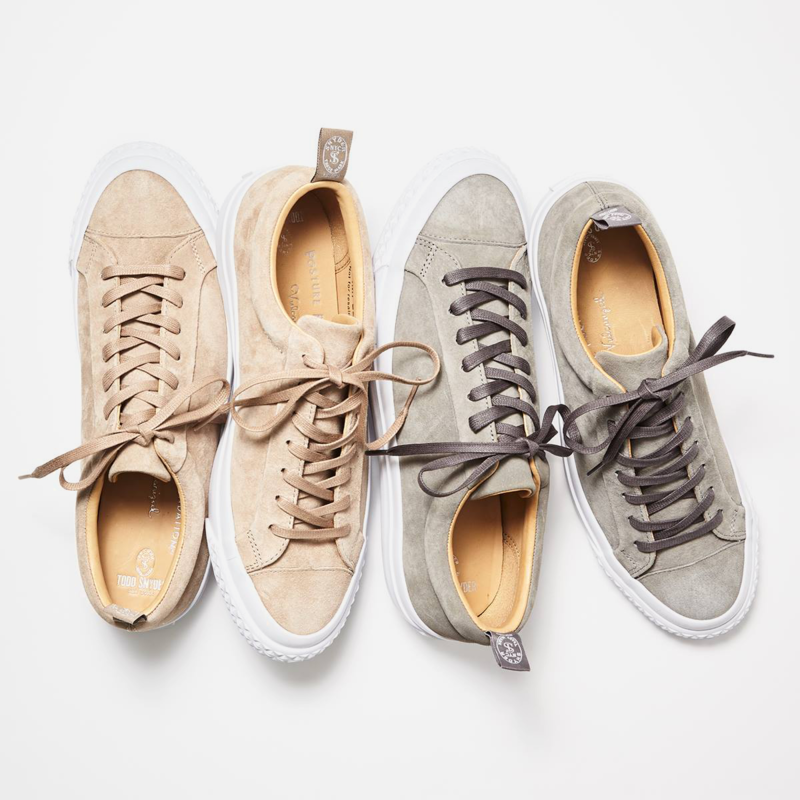 The Rambler Lo, available in both beige and grey, does exactly that. 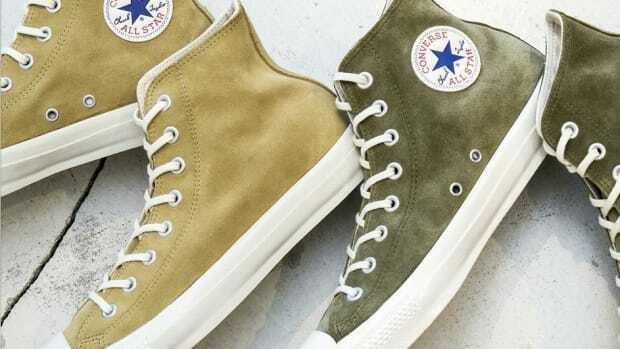 Based on an original design from deep within the PF Flyers archives, the shoe features a luxe suede upper with an all-white midsole for a contrasting look that pops in all the right ways. It's finished with folded edge and closed seam construction and lambskin leather lining. And fortunately for you, to make room for new fall/winter arrivals, the sneaks are currently marked down quite a bit. 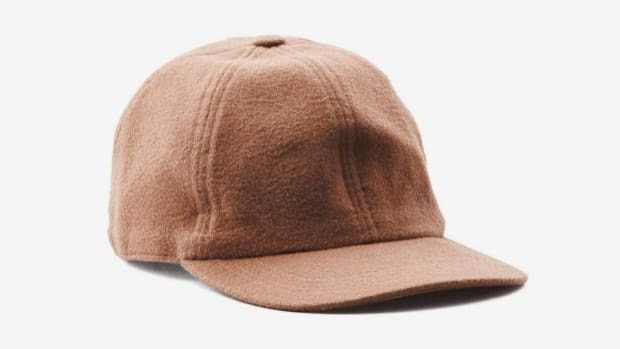 The beige example has dropped from $150 to $89 and the grey example $150 to $109. Plenty of sizes are still available but don't expect that to be the case for long.